In addition to the regular camps listed below – we can also customize a camp or retreat experience for you or your group! All kinds of fun activities and games! 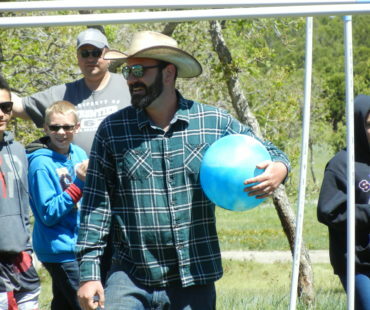 Mountaintop Retreat was founded in 1946 and has since been dedicated to sharing the Gospel of Jesus Christ, strengthening families, and helping Christians grow in their faith through camp ministry. 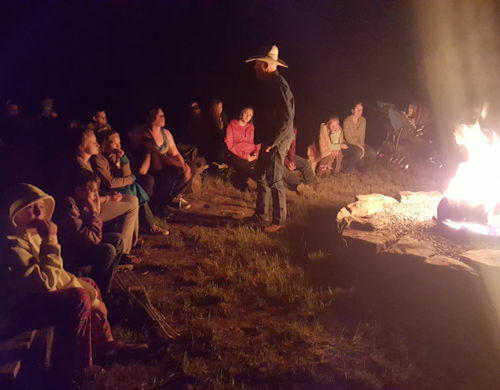 We are a non-profit, nondenominational, Christian camp, located 15 miles south of Montrose, Colorado, adjacent to the Uncompahgre National Forest. 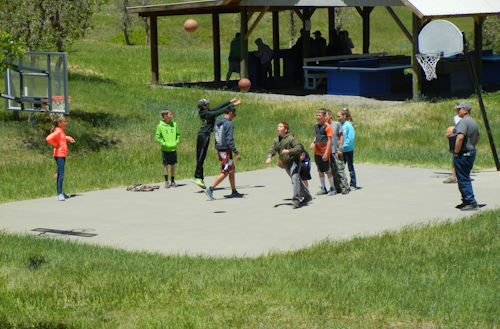 Some of our many programs include youth camps, summer and winter retreats, church outings, and family reunions. Our facilities are also available for your own, group specific, camps and retreats. 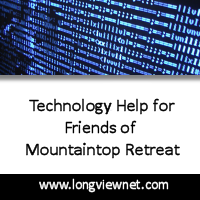 Mountaintop Retreat has been providing a venue for life-changing experiences for more than seventy years. 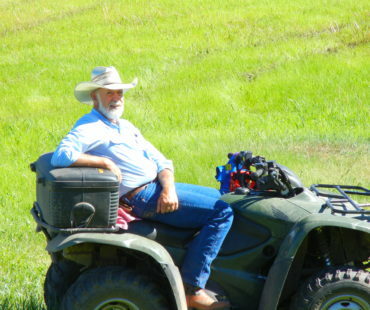 Whether it’s participating in a Bible drill, learning about of the love of Jesus from a dynamic speaker, shooting down the over 200 foot long water slide, zipping down the zip-line, or spending personal quiet time in the serene beauty of Colorado’s Rocky Mountains, you’ll find that spending time away at Mountaintop Retreat provides the opportunity to commune with the Lord and be refreshed. Please, let us know how we might serve you! Best Summer Camp by far! My son went for your Camp (4days, 3nights) and he didn’t want to come home. The people are amazing. So welcoming and accepting of everybody. It was well organized. Drop off and pick up were a breeze. My son is already asking when he can go back. His camp leaders were great, they left a lasting impression. Keep up the great work! This may have been our first experience with Camp, but it surely won’t be our last! !